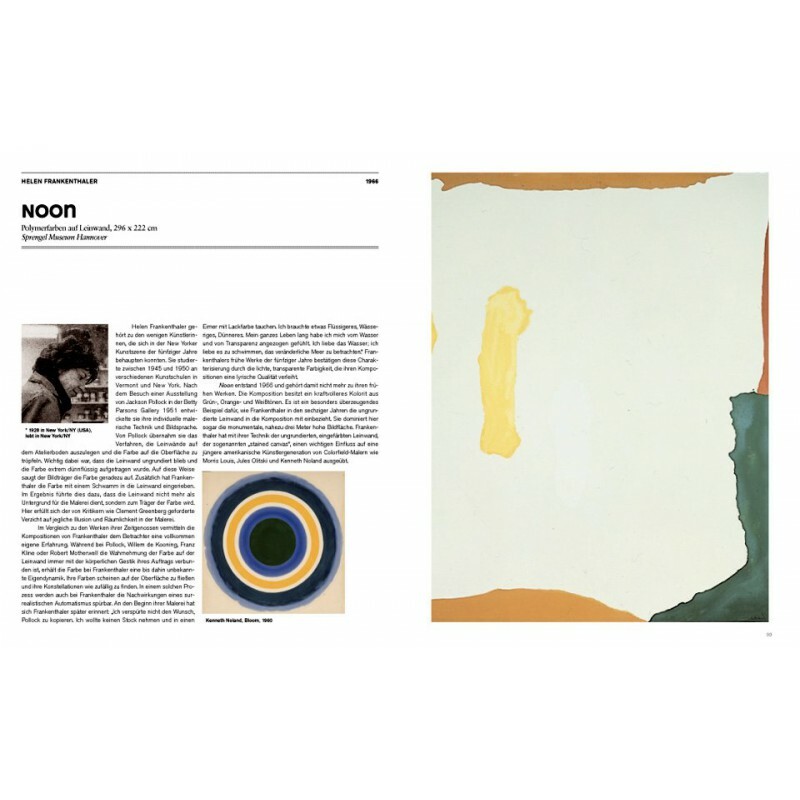 With roots in early Cubism and Futurism and reaching maturity in Op art and Minimalism, Abstract Art encompasses all forms of non-figurative expression. 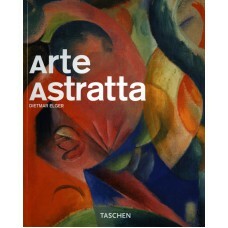 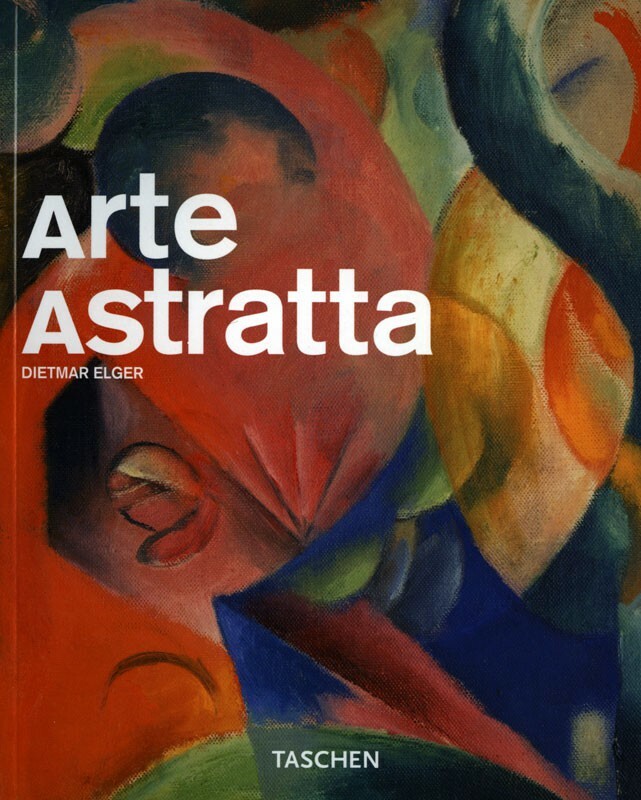 This book explores the diverse ways artists from the early 20th century, beginning with Kandinsky, through the 1960s used abstraction to express artistic ideas, such as the paint splatters of Jackson Pollock, the geometric shapes of Piet Mondrian, the non-objective squares of Malevich, and the complex compositions of Wassily Kandinsky. 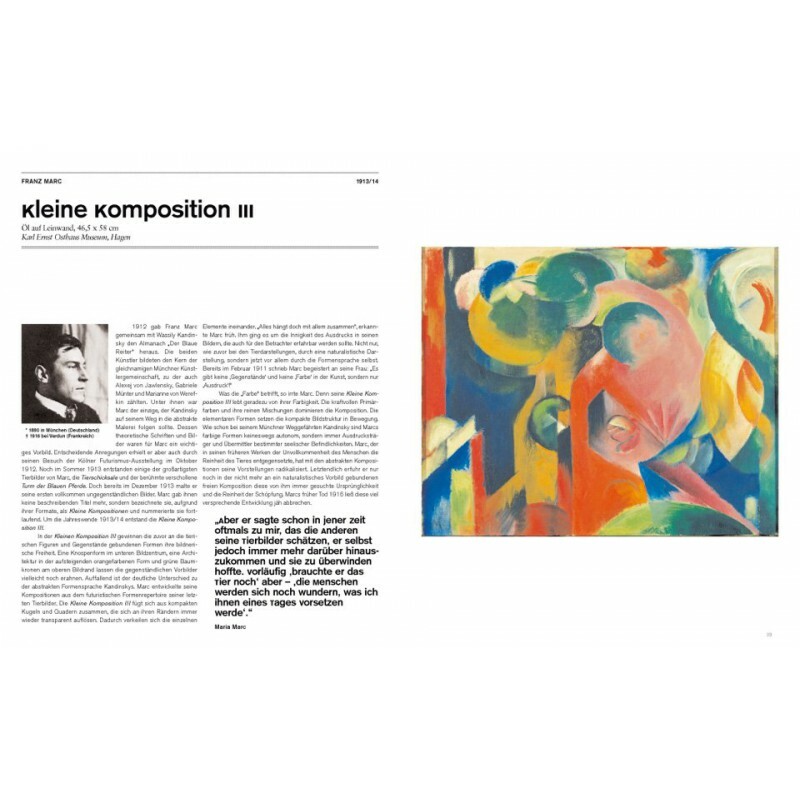 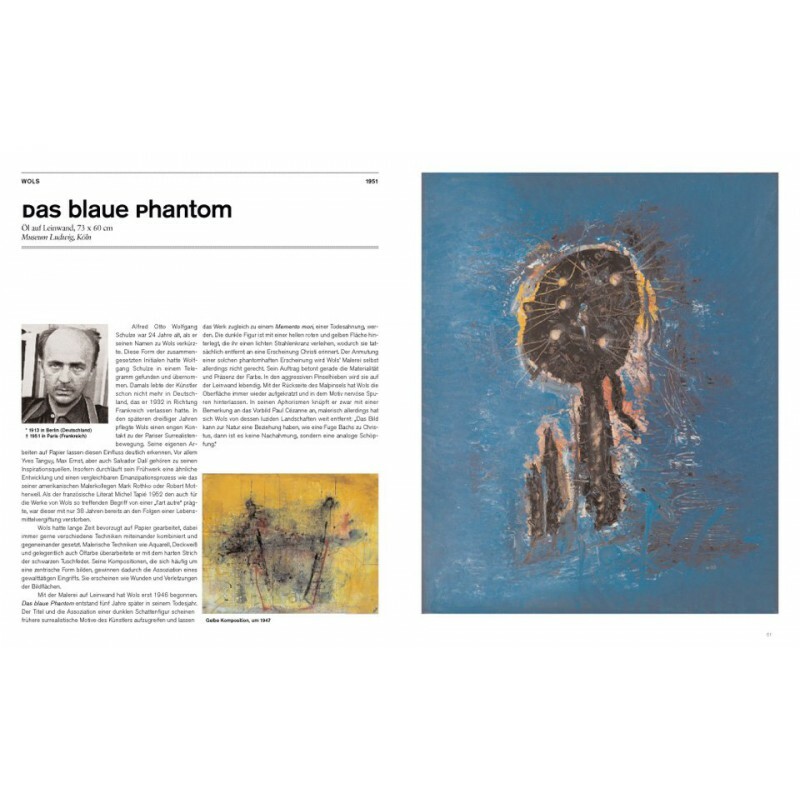 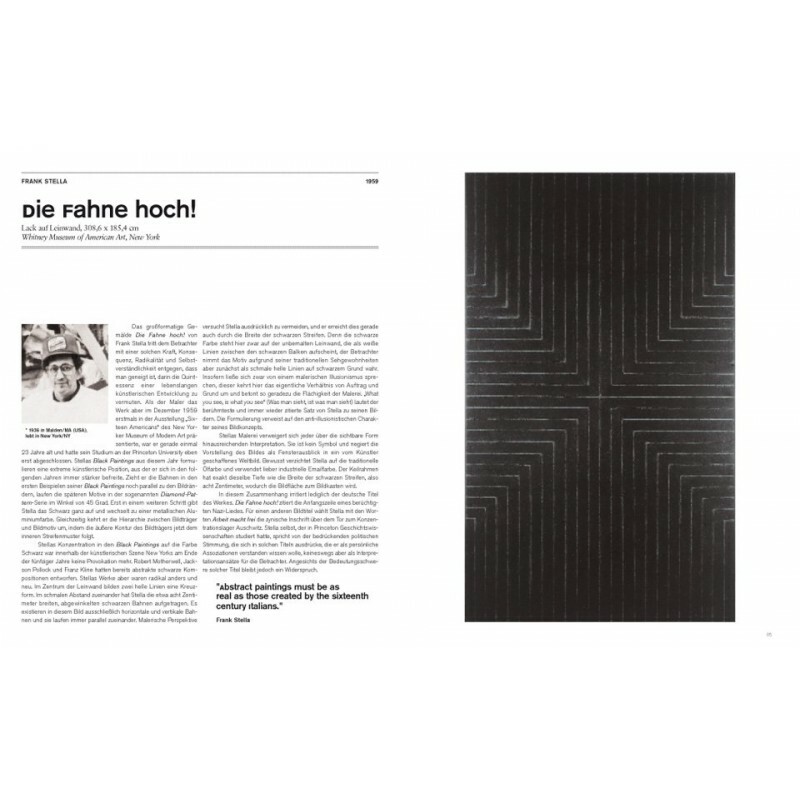 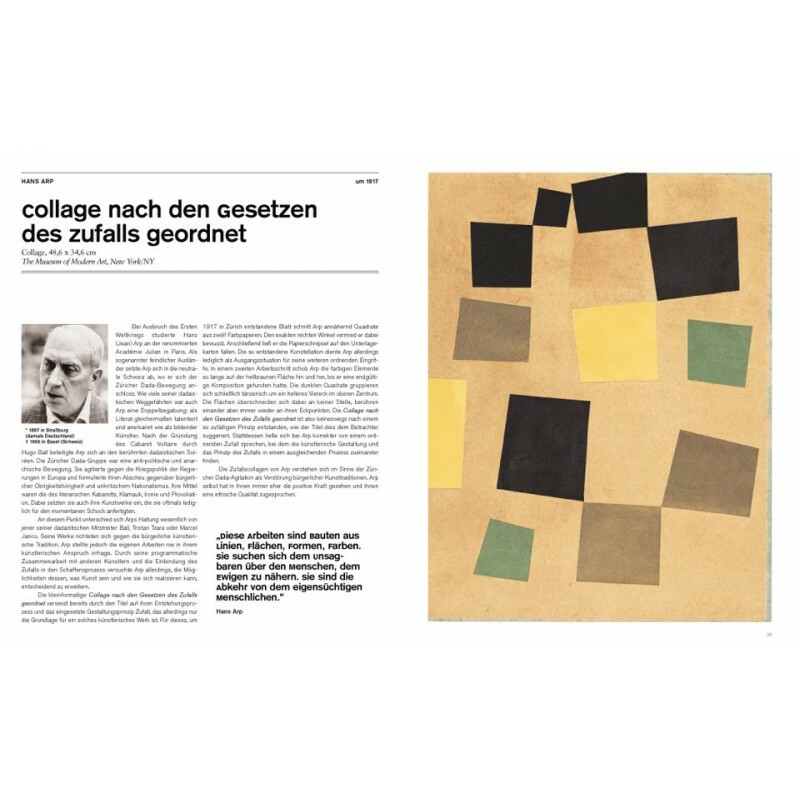 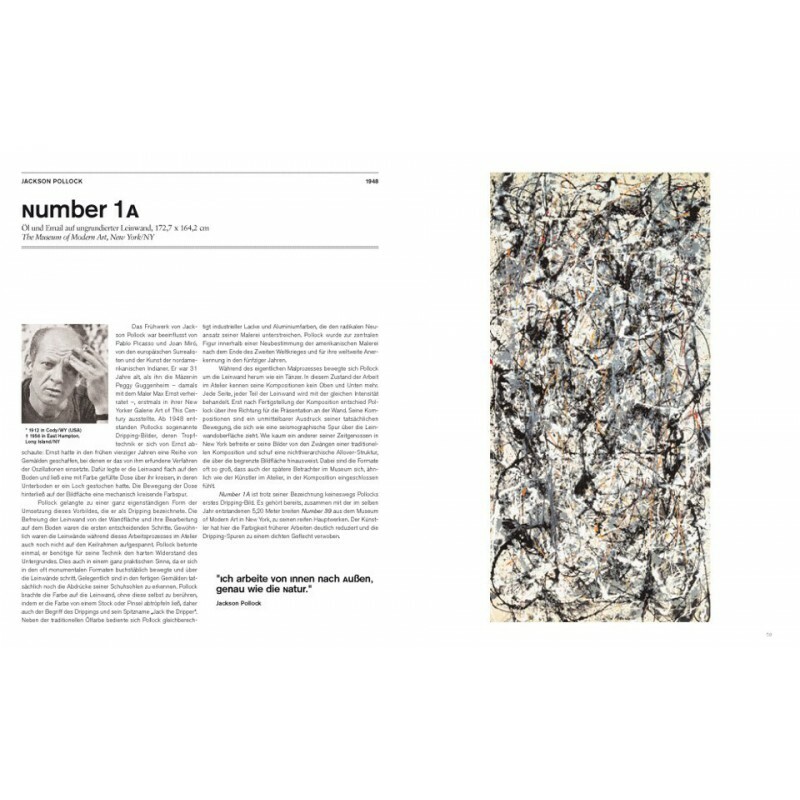 Featured artists included: Karel Appel, Willi Baumeister, Robert Delaunay, Theo van Doesburg, Helen Frankenthaler, Karl Otto Götz, Wassily Kandinsky, Paul Klee, El Lissitzky, Franz Marc, Kasimir Malewitsch, Piet Mondrian, Robert Motherwell, Ernst Wilhelm Nay, Barnett Newman, Pablo Picasso, Jackson Pollock, Ad Reinhardt, Alexander Rodschenko, Mark Rothko, Emil Schumacher, Kurt Schwitters, Frank Stella, Pierre Soulages, Wladimir Strzeminski, Sophie Taeuber-Arp, Antoni Tapiès, Wols.